Do you prefer your horse stories with mysteries? The Pony Pals author has exactly the thing. 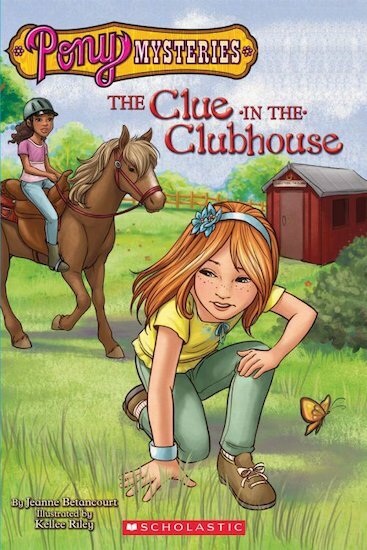 A fantastic easy-read pony story which includes a riddle to solve. Penny, Tina and Tom are thrilled when they get to turn an old shed into a pony clubhouse. But after they clean it up, Tina and Tom’s mother comes to them with a mystery: where did she lose her keys? Clever clues and perfect ponies: it’s a wonder combination.